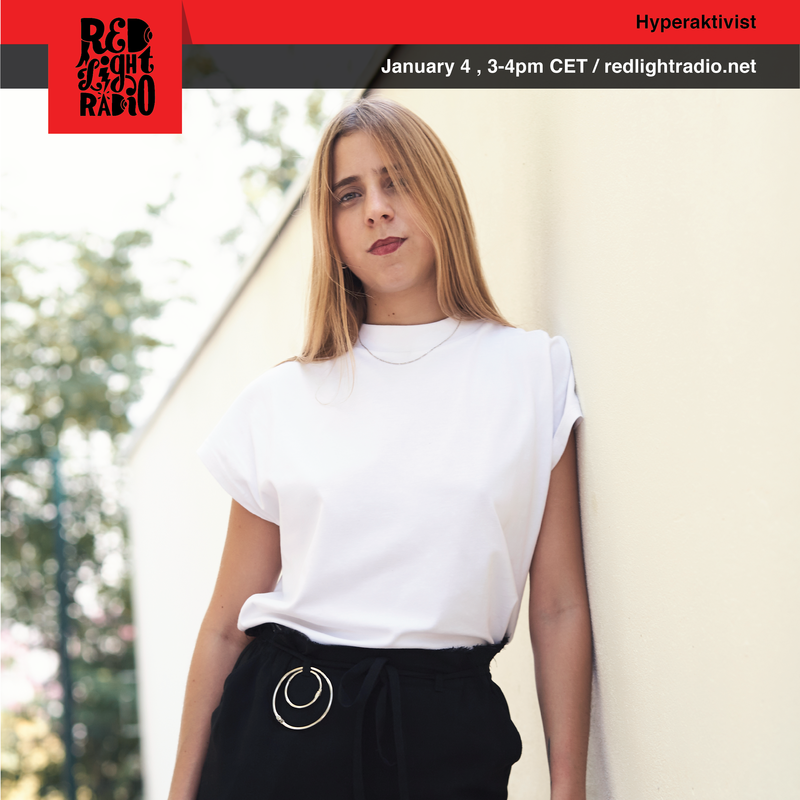 Watch (or listen to) the recording of Venezuelan-born DJ Hyperaktivist‘s live set at Amsterdam’s Red Light Radio. It was in 2009 when Hyperaktivist started to work on setting the groundwork for her DJ career. Ana Laura Rincón blended hyperactivity with activism, developing electronic music culture in her native Venezuela – a country with few record stores and few electronic music industry affiliations. Upon discovering the small underground electronic music scene in her hometown of Maracaibo, Rincón began organizing events, DJing along with friends and invited musicians. Later, she co-founded the SOLO club, which became a prominent and central space for electronic musicians and DJs from throughout country. She also formed the Next Phaze collective, comprising DJs, street artists, VJs, visual artists and graphic designers. The endeavour gave rise to a new concept of electronic music events for Rincón, in which visual environments were created using techniques like video mapping and 3D imaging.